SELA36AT0150 circuit breaker by General Electric. 150 amps, 65kA@480V AIC Rating, SELA type, 600 volts Molded Case circuit breaker. 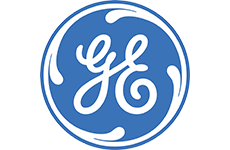 Since being founded in 1892, General Electric, commonly known as GE, has become one of the powerhouses of the electrical industry, and has touched the lives of millions of people around the world. Whether it’s with their energy efficient appliances or electrical supply hardware, GE powers the world by focusing on innovation, growth, and always thinking future-first. With Thomas Edison being one of their original founders and patenting the first circuit breaker, it’s no wonder GE is one of the biggest names in the electrical hardware industry. 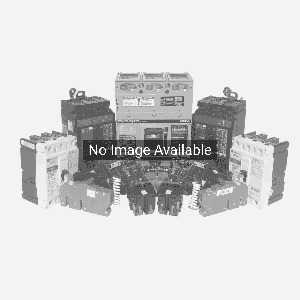 Looking for General Electric SELA36AT0150 3-Pole 150 Amp Molded Case Circuit Breaker? Get a quote fast.